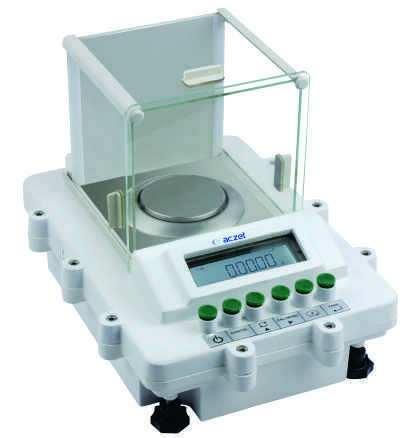 Flameproof Encloser : Precision Balance series CY-F are designed for fast and Precise determination of mass in laboratory and industrial conditions in explosive areas. Excellent Readability : High-contrast, backlit display 15mm digits size is exceptionally easy to read under any room lighting condition. Electromagnetic Compatibility : Metal housing eliminates the effects of thunderstorms or electromagnetic inter-ference from other equipments.